Beach Cities grocery shoppers have a new market to choose from their already abundant choices. On Saturday, Mother’s Market & Kitchen opened its 16,000 square foot Manhattan Beach market in the former Fresh & Easy location. 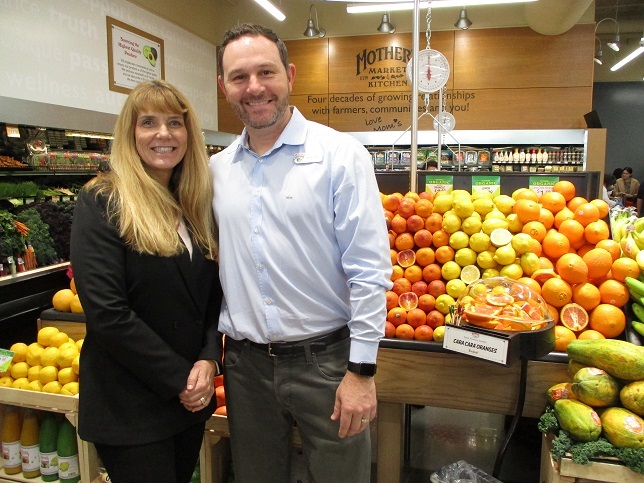 “Mother’s Market & Kitchen selected Manhattan Beach because the community is focused on health, quality of life and relationships,” said Deborah Rubino, chief integration officer at Mother’s Market & Kitchen and daughter of one of the 1978 founders.